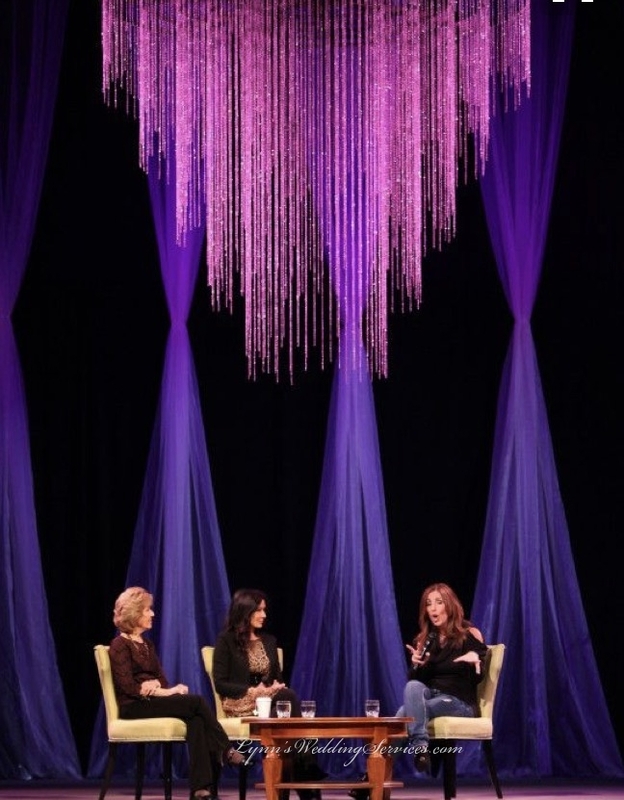 Lighting and decoration is essential for the beautiful and attractive impact of an event. 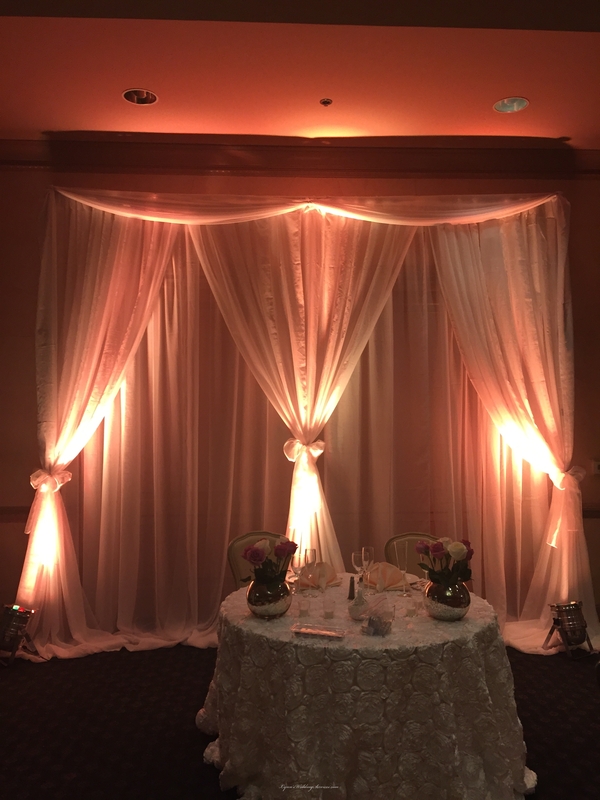 Beautiful reception lighting and draping can change the ceremony from minimal to romantic and creates magical effects to enhance the grace of your ceremony. 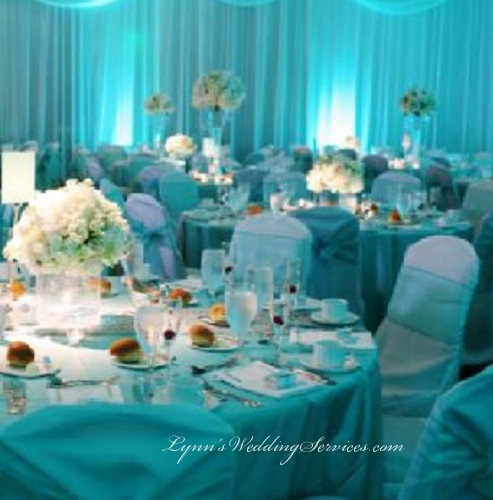 Lynn wedding services can create breathtaking atmospheres through its event management services and especially through its outstanding lighting and decoration services and thus your event will hold magic moments for your wedding day. 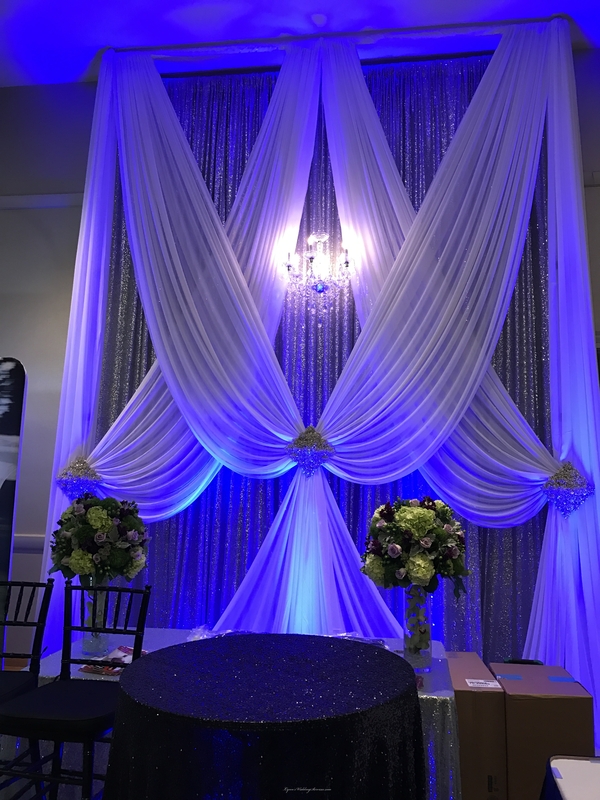 We can decorate all of your events with respect to any details and any lighting and draping wedding reception theme in San Jose, San Francisco, San Mateo CA areas. Wedding day is one of the most charming events of your life. 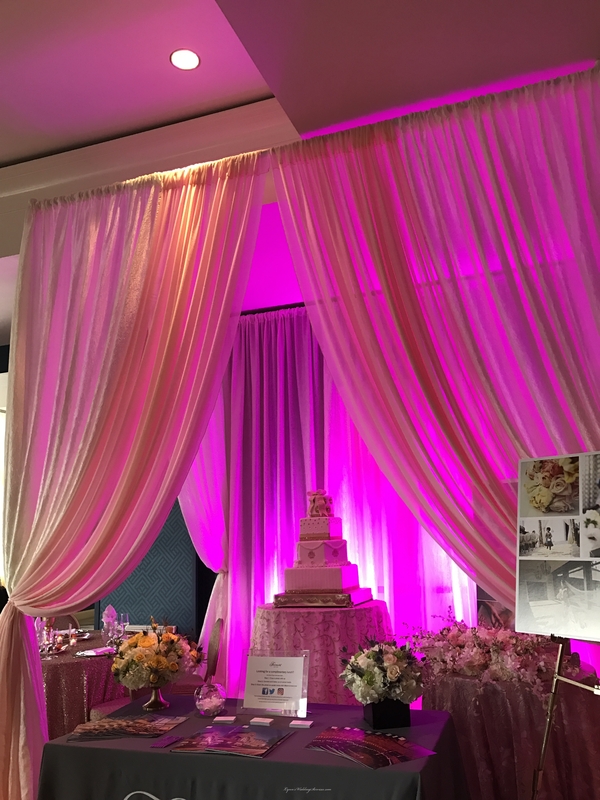 From ceremony to cocktail hour and reception, Lynn wedding services makes your wedding event theme from a simple gathering to a dramatic club-like effect with elegant lighting and decoration which create the ambiance of your dreams. 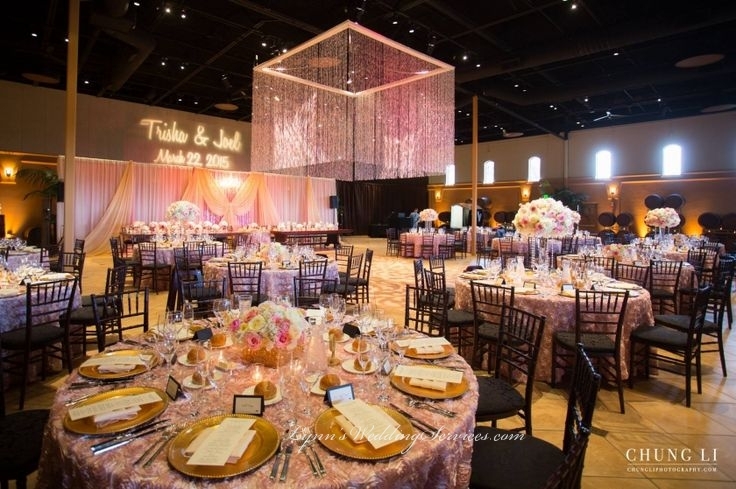 We better understand the role of beautiful lighting and draping for the creation of wonderful atmosphere during whole wedding ceremony and especially at wedding dinner. 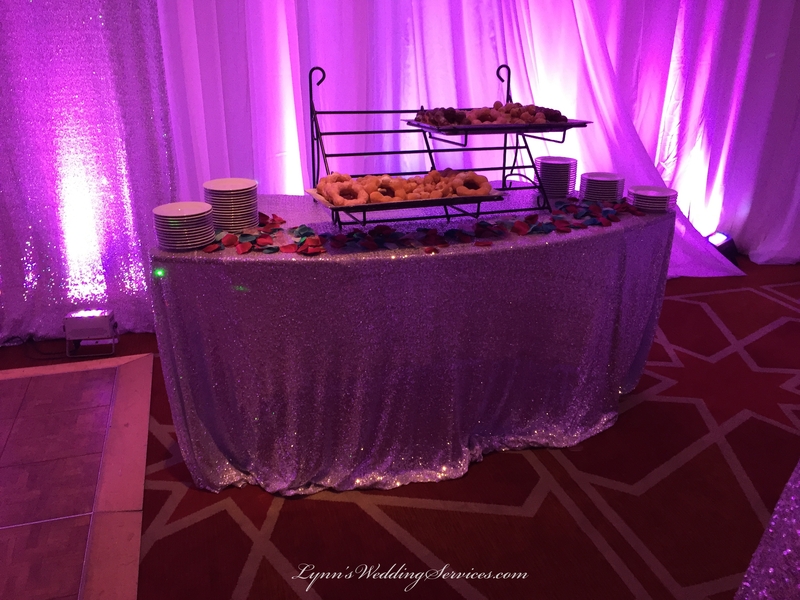 Lynn wedding services provide complete range of lighting and decoration services for private and corporate events from an academic award distribution ceremony to a wedding party and from a family dinner to a birthday party. 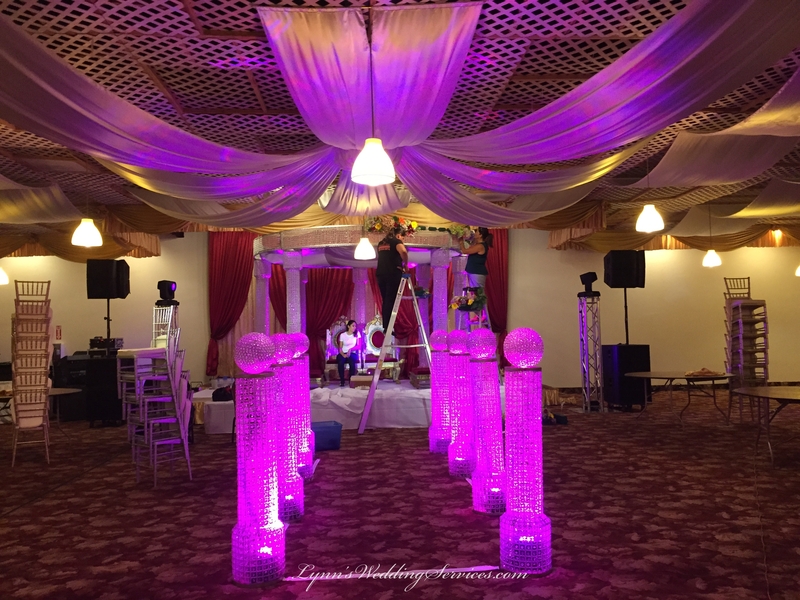 We are providing our best quality of lighting and draping for wedding services in San Jose, San Francisco, San Mateo and Milpitas, CA areas. 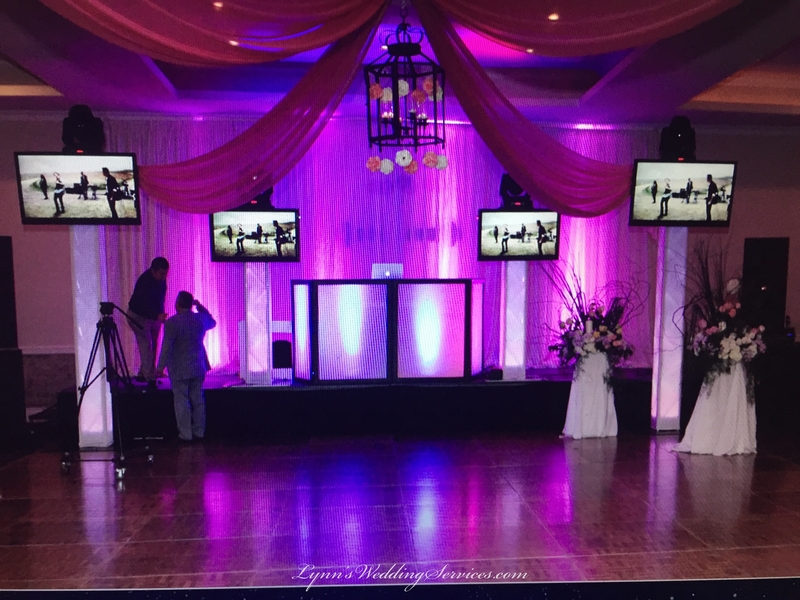 We invest in high end quality bright LED up lights so you can get full effect of the brightness and at the same time can select any colors of your choice. 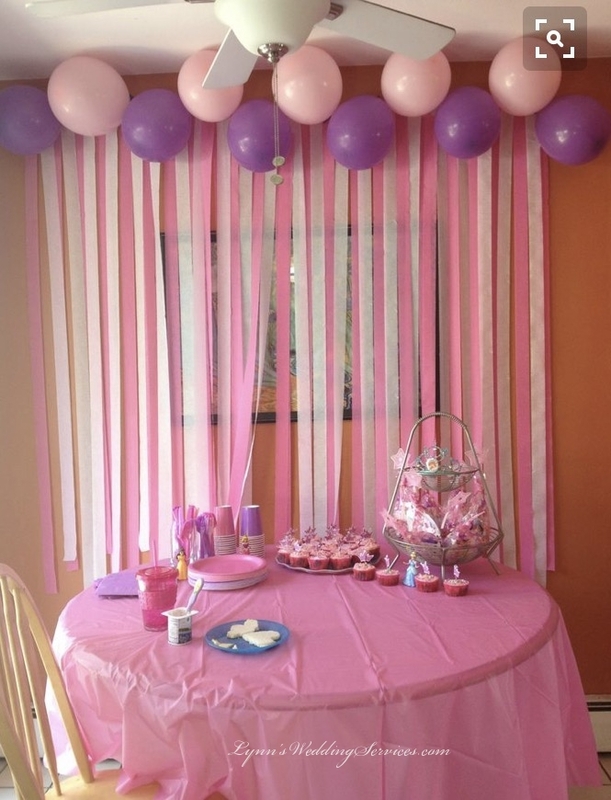 Our LED lighting and decoration does not generate a lot of heat or required a lot of power to set them up. 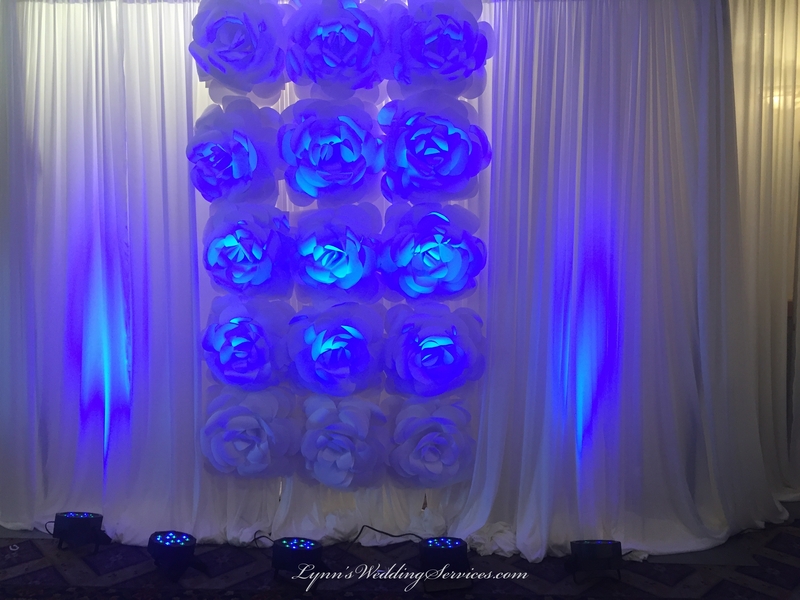 Lynn wedding services is a professional lighting and draping company which provides the full range of lighting and draping services as we have skilled and experienced technicians and latest lighting and draping equipment for all types of your events. 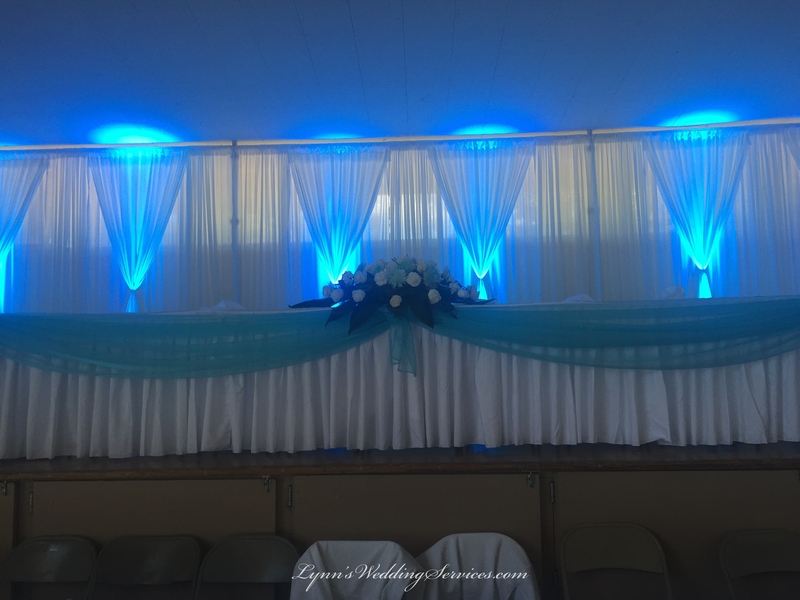 Up lights do come in different range in brightness so when you book lighting and draping ensure you get the most out of your spending. 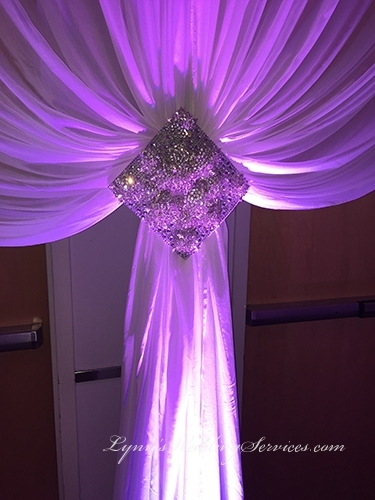 Also we carry over 100 of different lighting and decoration patterns for you choose for your gobo lights or we can custom make your own names, initials designs per your request in San Jose, San Francisco, San Mateo CA. 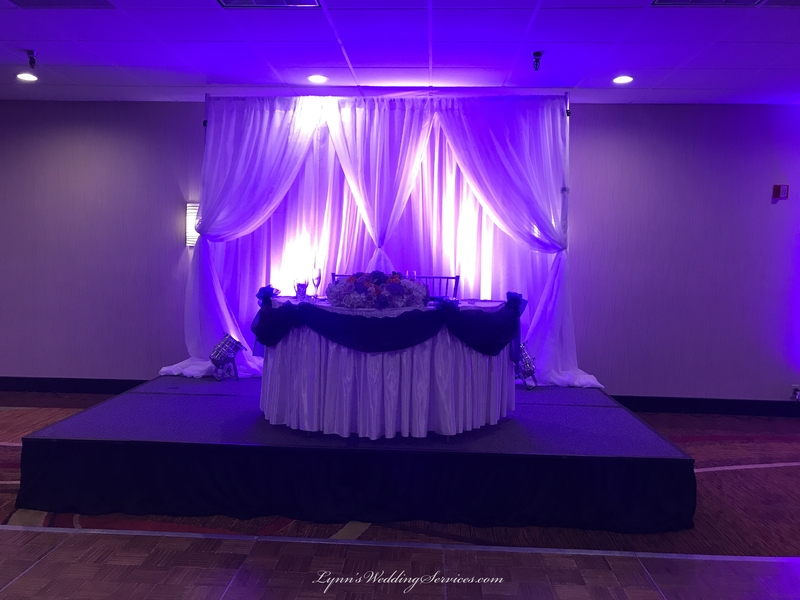 When you book lighting and draping for wedding and decoration package, it will bring your whole venue to another level of ambiance in the room. 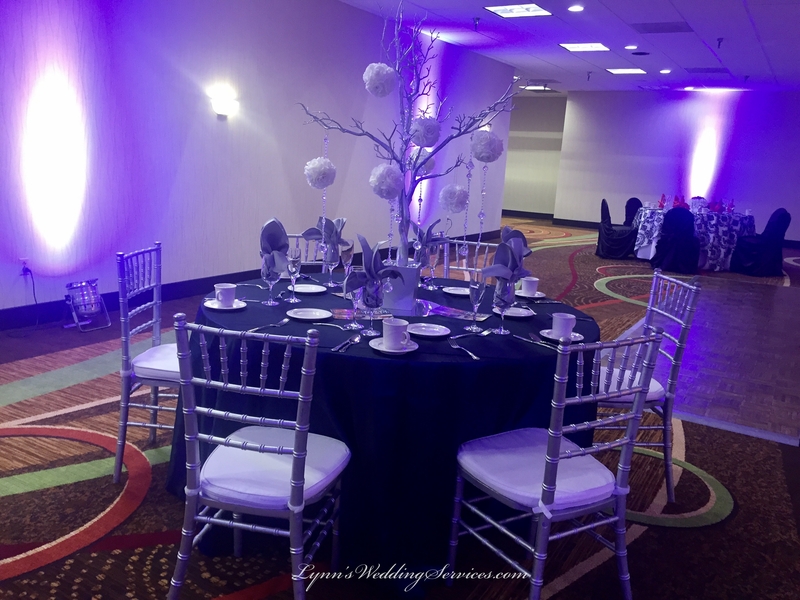 Lighting decorations ideas for wedding reception is very popular in almost every wedding reception events, especially uplightings for the reception ballroom. 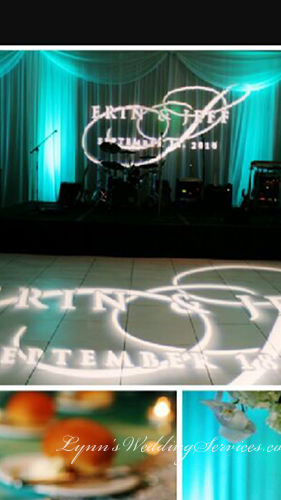 We can do gobo uplightings by have your names or initials projected to the dance floor or on a wall. 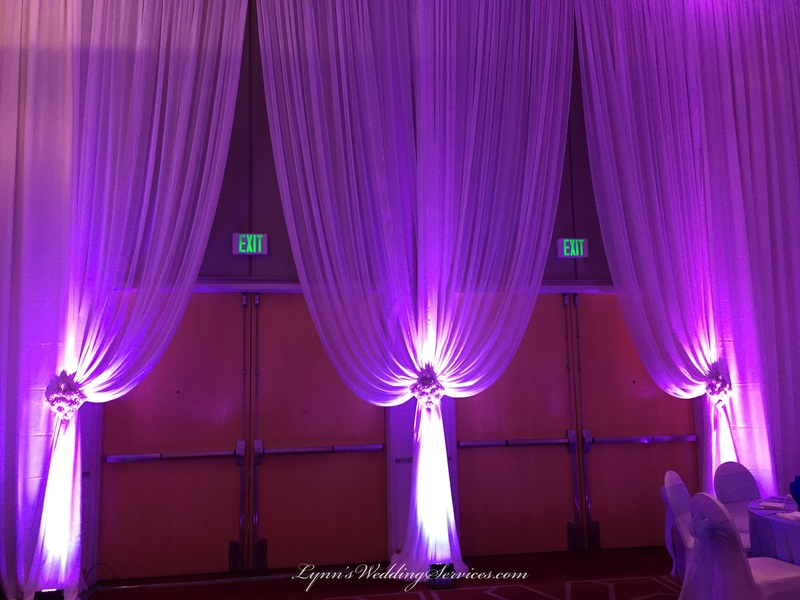 Creating any lighting and draping to compliment with the wedding color theme from blue uplights to purple or pink lightings effects. 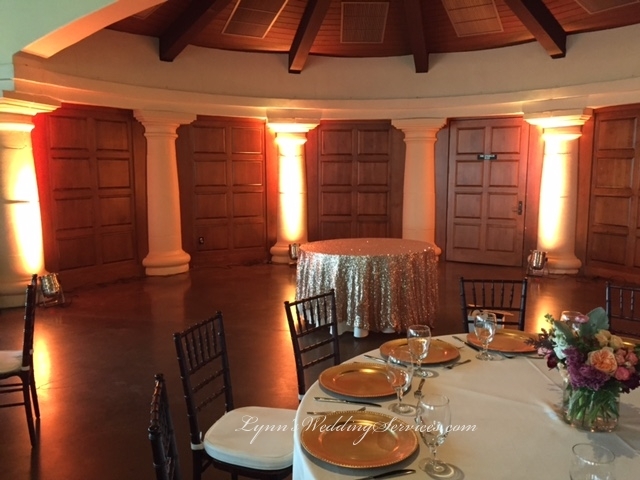 uplights so you can get full effect of the brightness and at the same time can select any colors of your choice. 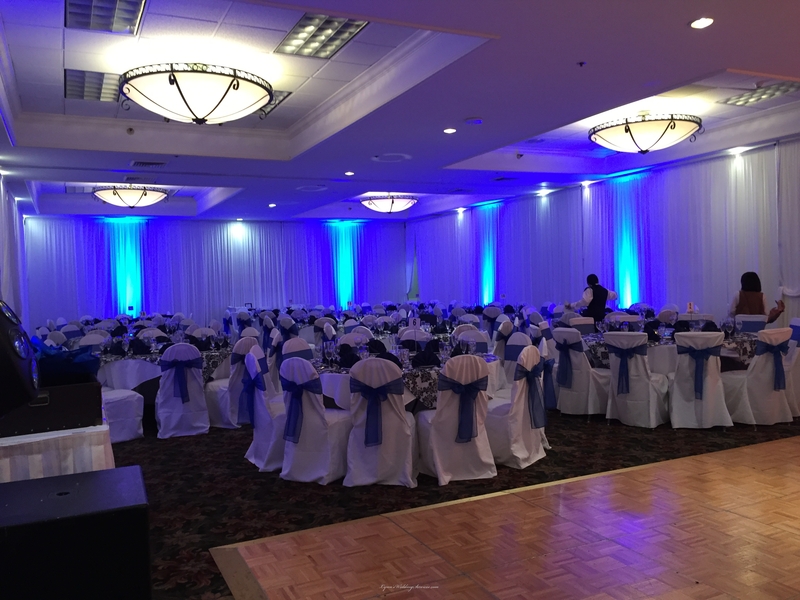 Our bright uplights do not generate a lot of heat in the ballroom and do not require a lot of electricity power. For gobo lightings. 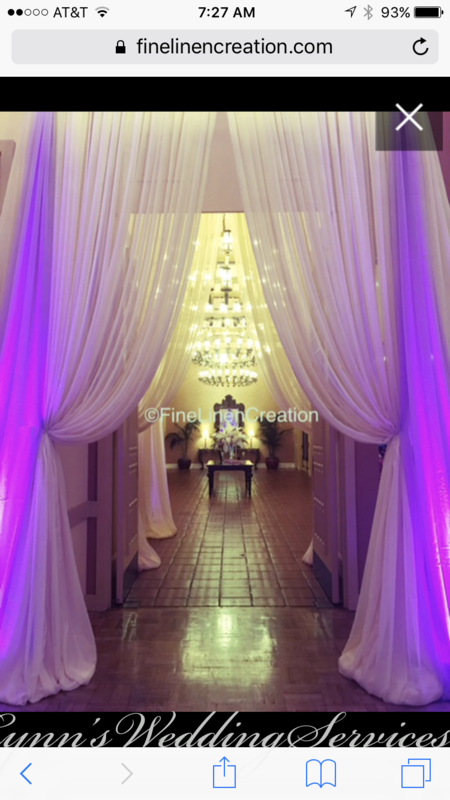 we can provide over 100 of different lighting and decoration patterns for our clients to choose from. 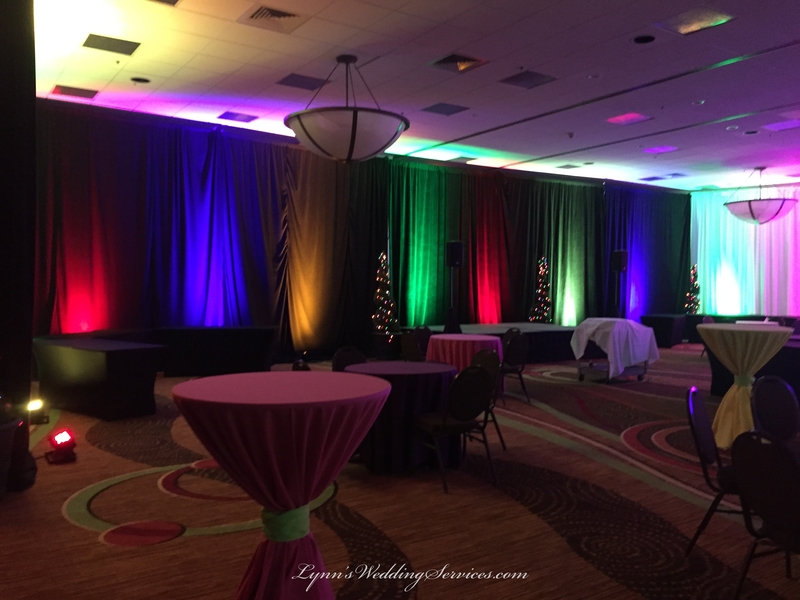 From the tree pattern gobo lights to star shape pattern gobo lights. 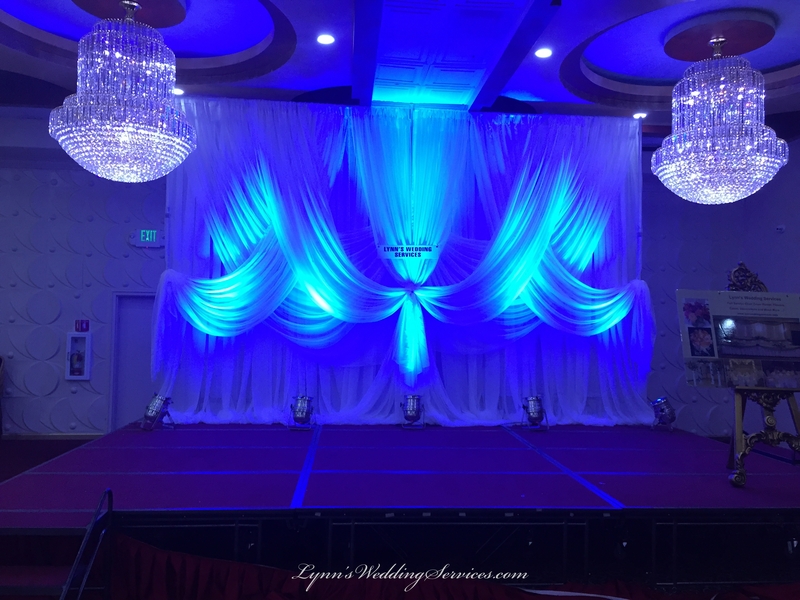 When booking lightings and draping together for the wedding reception, it will bring your whole venue to another level of ambiance in the room. 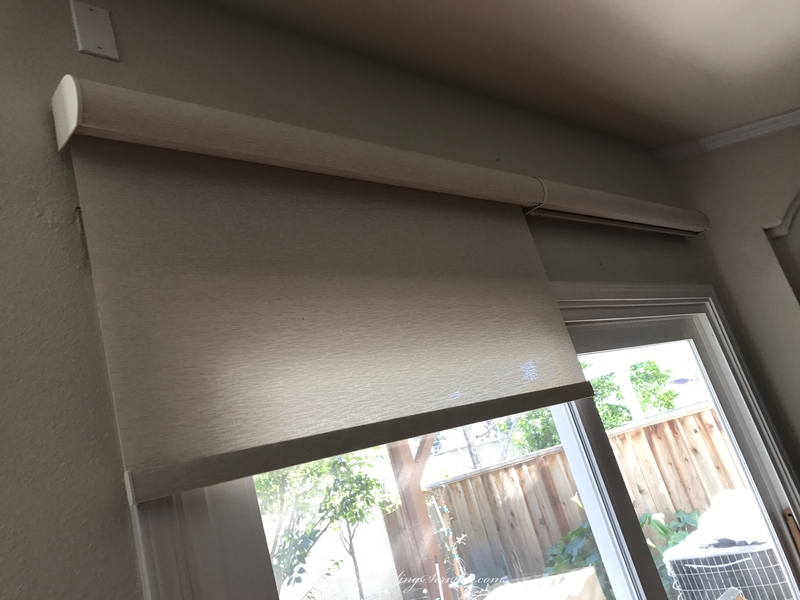 We proudly provide full lighting services in San Jose, Milpitas, San Francisco, Fremont, Palo Alto, San Mateo CA and entired bay area.